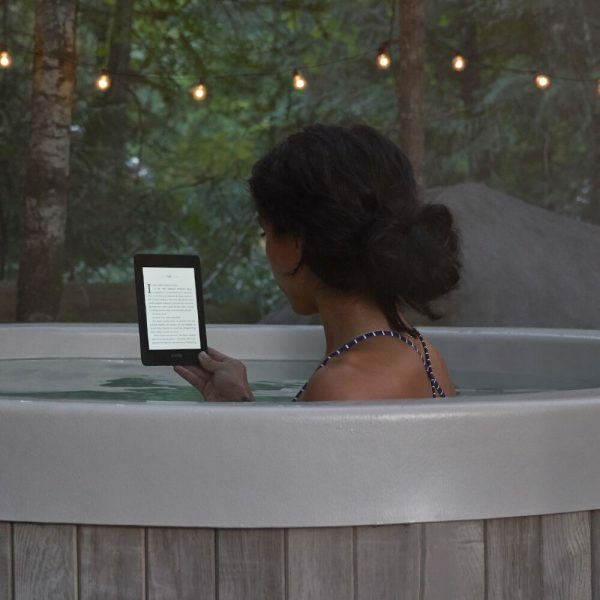 Amazon Kindle Paperwhite announced – Now waterproof. 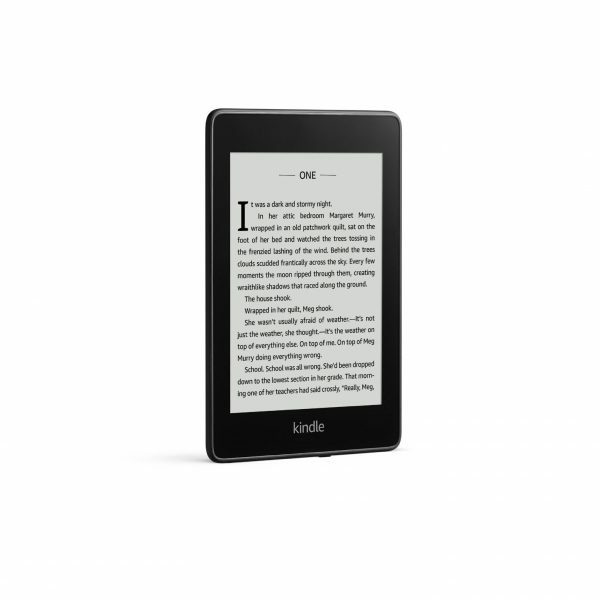 Amazon has Today announced the new Kindle Paperwhite. Fans can now kick back soaking in an Epson Salt bath if they desire, reading their favourite content thanks to an IPX8 waterproofing rating. In fact, the device is capable of soakings of up to 60 minutes to a depth of two metres, not that we’d recommend that. 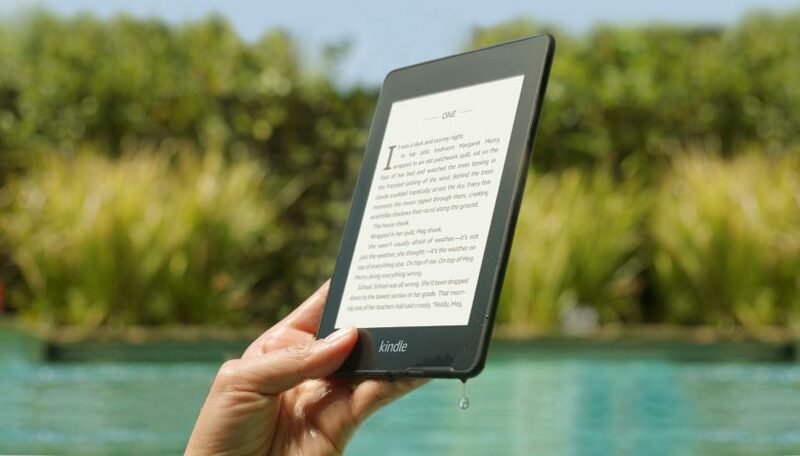 The new Kindle scores a sleek, flush-front design and grippable material on the rear. The Paperwhite is thinner and lighter than ever before with a six-inch high-resolution display, designed to read like real paper. 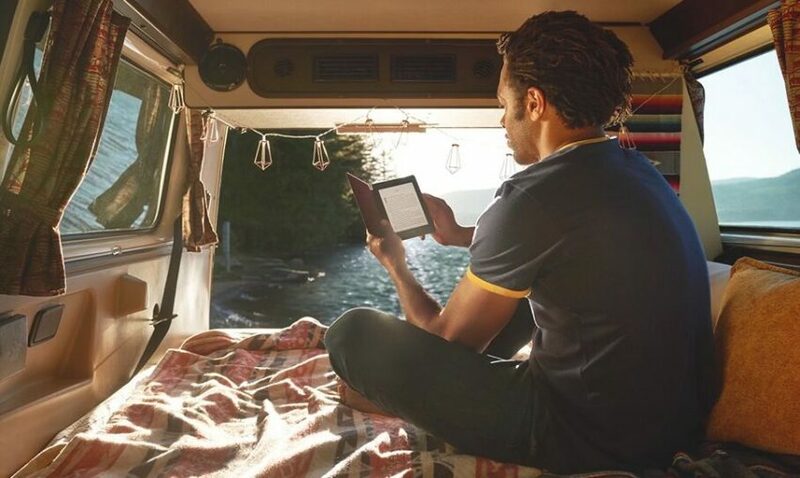 When it comes to storage Amazon offer 8 GB and 32 GB models, more than enough for reading material to last hundreds of hours. 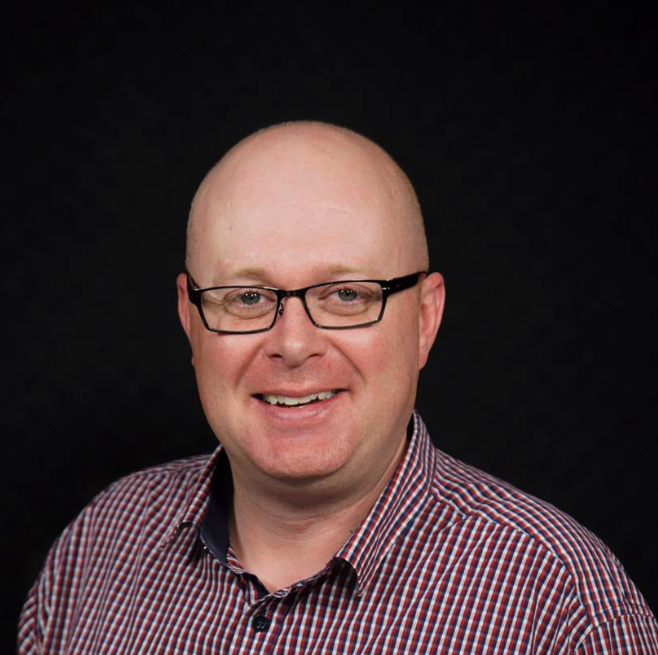 To tailor your own experience a number of software changes have been made. An updated home makes life easier to find your next choice based on reading history. Plus, you can personalise your reading experience via multiple settings including font, boldness level and orientation via the main menu far more quickly. The enhanced user interface will be available to Kindle Paperwhite Gen 6 (2013) and newer users via an over-the-air update soon. You can get your hands on the new Kindle Paperwhite for $199 for the 8 GB model and $249 for the 32 GB model. A 32 GB with free cellular connectivity comes in at $369. Order today from Amazon.com.au or head to JB Hi-Fi, Officeworks, The Good Guys and Myer.